Success in digital operations can be broken down into 5 stages. To truly achieve excellence, however, your business must achieve maturity in each stage. How do you determine the maturity and success of each stage? With proper use of IoT, analytics and AI, you can have accurate reporting from stages 1-5. 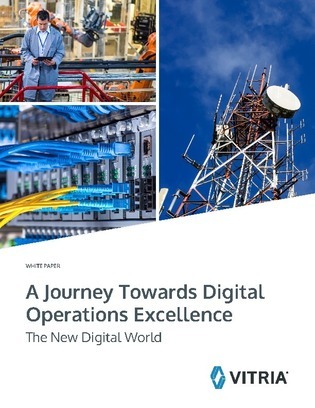 In this white paper, receive the details on the 5 stages of digital operations excellence, and learn how to achieve real-time operational visibility through IoT reporting, analytics, AI, and big data.